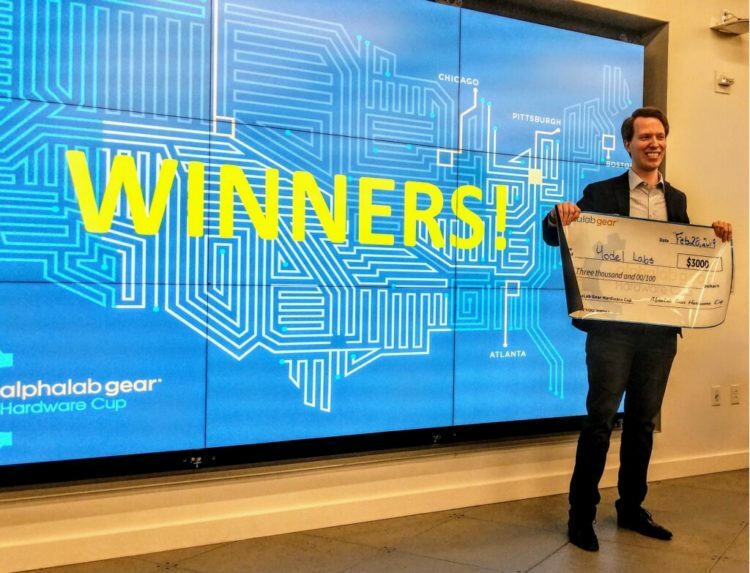 Who won AlphaLab Gear's Pittsburgh regional Hardware Cup? Details here. 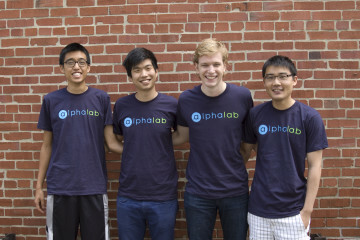 Who won AlphaLab Gear’s Pittsburgh regional Hardware Cup? Details here. The Pittsburgh regional finalists for the 2019 AlphaLab Gear Hardware Cup gathered last night for a chance to win $3,000 and compete for the international title at CMU’s Swartz Center for Entrepreneurship. The top prize went to Yodel Labs, a CMU spin-off that specializes in gear that uses sound waves to produce highly accurate, real-time measurements of the immediate area. According to Yodel’s website, the underlying technology could have wide applications in augmented reality and other assistive services that require a machine to have spatial awareness. Agro-business Panacea won the Audience Choice Award. 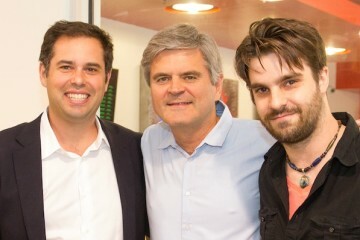 Other contestants included the Strip District-based Aspinity and the materials company Arieca, the makers of thubber. The AlphaLab Gear Hardware Cup is a pitch competition for early-stage hardware companies. Now in its fifth year, the competition has grown to include regional competitions all over the world. This year’s cup will include events in seven cities including D.C., Boston, and San Jose, as well as competitions in India, South Korea, Hong Kong and Japan. The Yodel team will return to the stage to compete with other regional and international winners for the competition in Pittsburgh this May, where each team will network with investors and pitch for a chance to win up to $50,000 for their company. Winning teams from each regional competition also receive $3,000 cash, and all of the finalists in Pittsburgh get a one-year license to the computer-aided design software SolidWorks. Previous grand prize winners include the virtual reality camera company Lucid from the Bay area and the Austin-based smart appliance company Curb.